Just suggestion. Can this picture is used to icoon on this club? 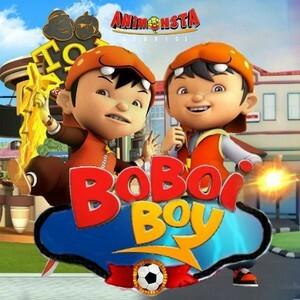 I hope so.... Wallpaper and background images in the Boboiboy club tagged: boboiboy fan art. Good choice. But how do we change the icon in the first place?